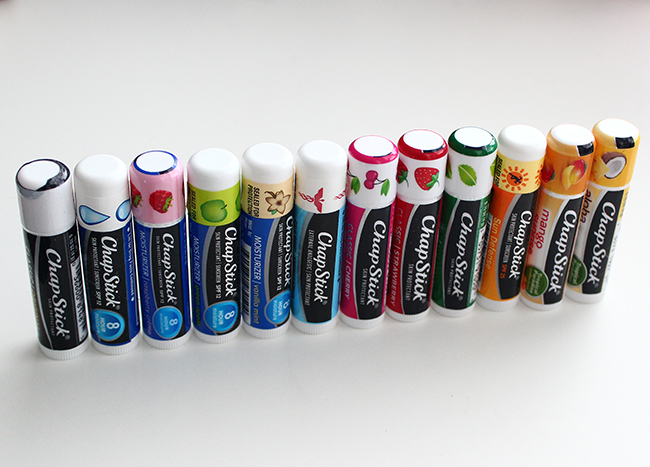 ChapStick® lip balm has been a staple item in my bag since I can only remember. 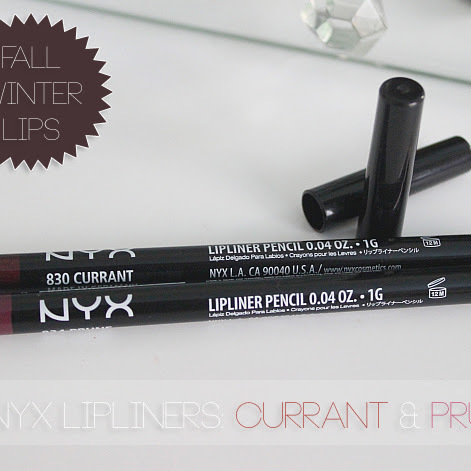 I don't think this lip product needs any introduction since it's well known and loved by many of us. 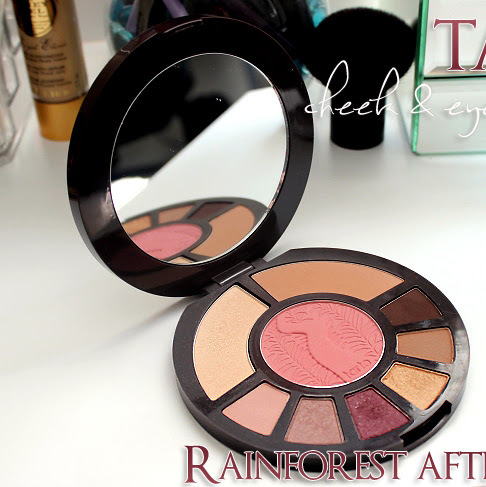 It's super compact, works great and I am totally obsessed with their new delicious flavors! Yummy! 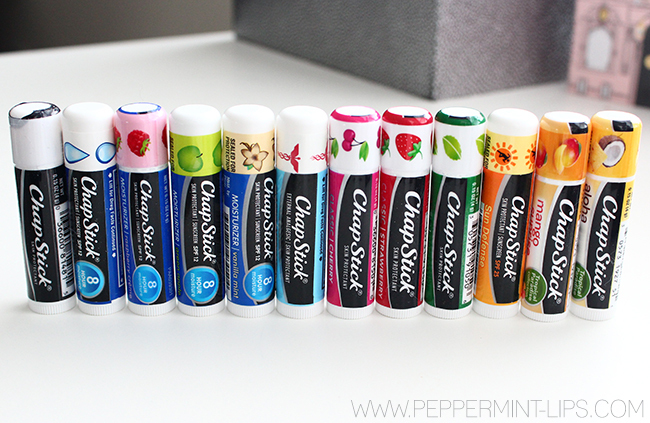 I don't know if you Guys knew this but Chapstick® offers variety of lip balm types that benefit them slightly different. 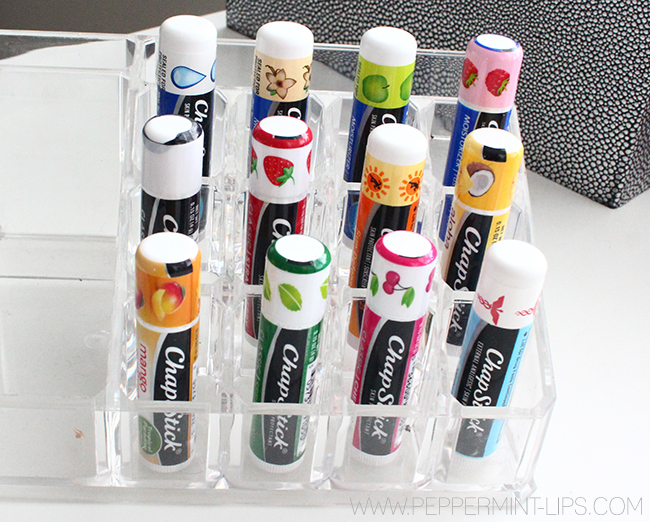 My favorite at this moment is ChapStick® Classic Range in flavor Spearmint! So refreshing and yummy! The first and most popular ChapStick® Classic Range soften and protect lips, leaving them silky and smooth for every day wear. You can choose between the Original, Cherry, Strawberry or my favorite mentioned above Spearmint! ChapStick® Medicated line adds extra boost of hydration and quickly soothes and seals in moisture with a light, protective barrier to help heal dry, chapped lips. Contains camphor, cooling menthol and phenol to relieve pain. ChapStick® Moisturizers with its hydrating formula (11 moisturizing ingredients!) including Aloe and Vitamin E comes in delicious flavors like Green Apple, Vanilla Mint, Raspberry Crème and Original. ChapStick® Sun Defense offers a conditioning formula, including sun protection with SPF 25, defending skin all year long. ChapStick® Tropical Paradise Collection brings back summer with its juicy flavors like Mango Sunrise and Aloha Coconut. I am obsessed with everything Coconut and Aloha Coconut smells like sun and beach...mmm tropical heaven. 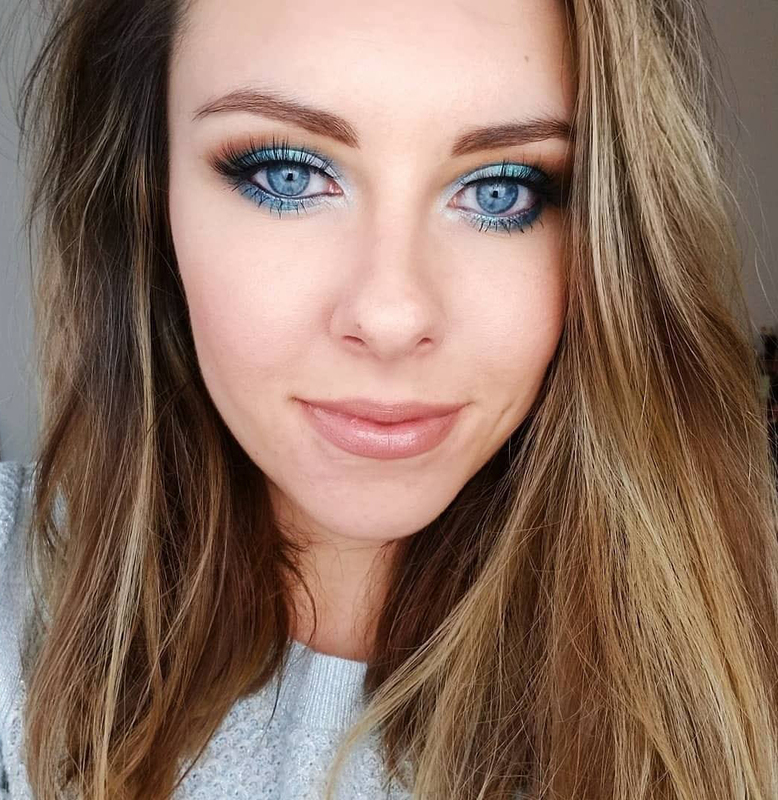 Winter blues remedy must-have! When it comes to availability of the products Aloha Coconut will be available exclusively at Walmart stores nationwide while Mango Sunrise will be available at mass retailers and drug stores nationwide. 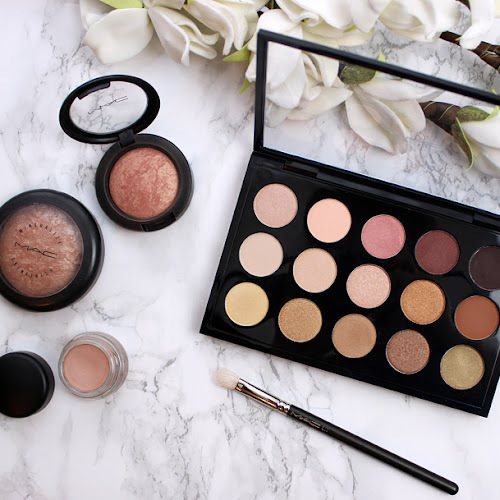 GIVEAWAY!!! 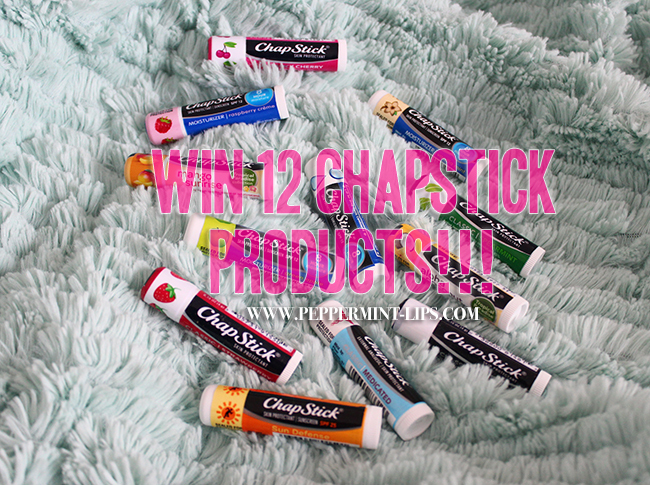 If you would like to win 12 delicious and super moisturizing Chapstick® products, please feel free to fill out the form below. Giveaway open to US Residents only. Good Luck! 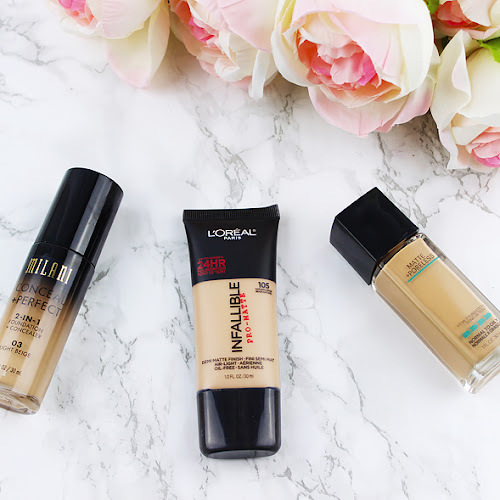 Don't forget to visit ChapStick® website for more info! Follow Chapstick® on Instagram!